TAFE students having their say on the coming fee hike, including a few words from a National-Anarchist currently studying at a TAFE in Victoria. Making education available to people in the community is something National-Anarchists feel strongly about, we will do whatever we can to make education and training available to all those that want it. The Victorian Government intends on raising fees and conditions on TAFE courses over the next few years. TAFE courses are often filled with young people recently out of school or people seeking to become skilled to improve their employment opportunities. TAFE students are often the least capable of paying exorbitant fees for their courses. – Fees are being increased from $950 for Diplomas to as much as $2500 by 2012. – Concession rates have been abolished, low-income students and health care cardholders will have to pay fees as high as $1500. – A HECs like loan system has been introduced, which will leave TAFE students with a debt that will follow them in to their career. – Private competition between training institutions will further degrade education into a business operation, rather than training people to become working contributors to the community. The State Governments have been steadily making tertiary education an almost impossibility for young Australians, while continuing to complain and lie about a “skills shortage.” Tertiary education fees are mounting, the “education market” is becoming due to extreme levels of immigration and it’s all leading to young Australians being effectively locked out of the necessary training to become a contributing member of the community in the future. Stand up against these fee hikes by the State Government that will serve to make TAFE education out of reach for those that need it most. Australian students need to start asking why Governments keep making our ability to work more and more difficult, especially in times of economic hardship. Everybody deserves an opportunity to gain the skills necessary to get a job and a livable income, paying exorbitant fees for this education is simply not fair. 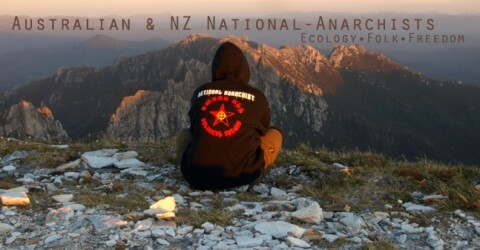 National-Anarchists will be watching this issue with interest and will be taking action where possible. The Victorian National-Anarchists will be attending this rally and we encourage everybody to join us. 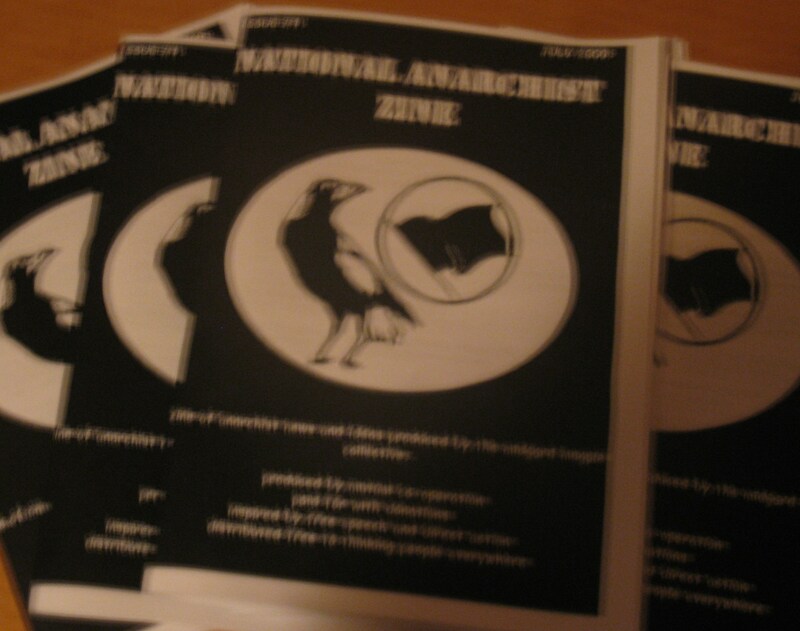 We will be distributing Issue #1 of the new N-A Zine and other leaflets about fluoridation from a National-Anarchist perspective. 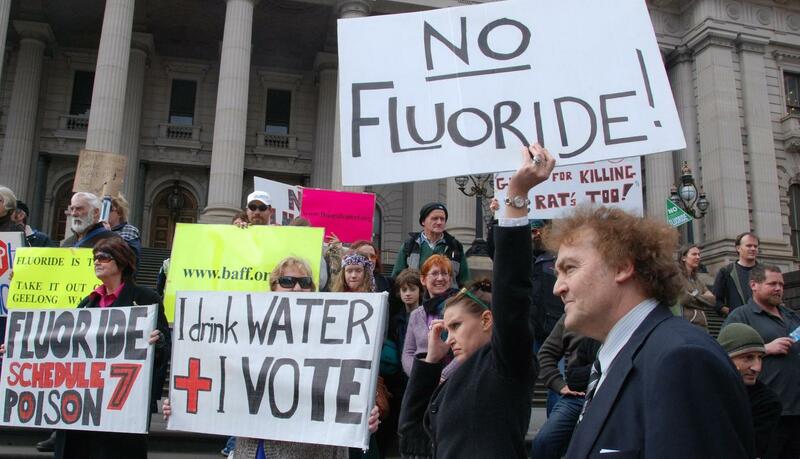 We hope to see a strong presence of radical activists at this protest, fluoride is just one aspect of the much larger anti-establishment campaign and is a good issue for showing the public just how false the concept of “representative democracy” really is.